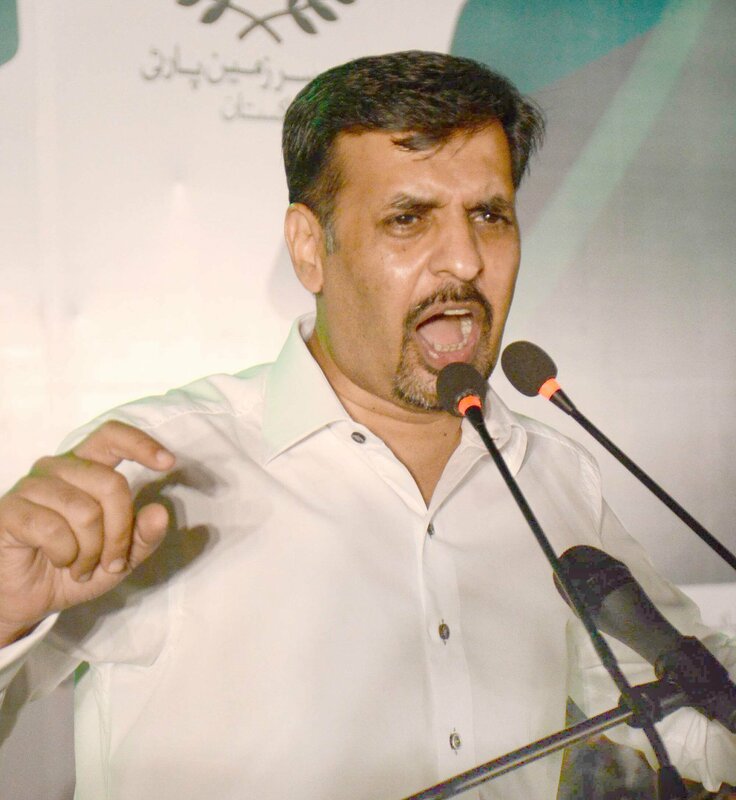 HYDERABAD: Pak Sarzameen Party (PSP) Chairperson Syed Mustafa Kamal has again offered the Muttahida Qaumi Movement-Pakistan (MQM-P) that he will put his weight behind the latter if it took efforts to wrest authority of the local government institutions from the provincial government. “I have been talking to Khalid Maqbool Siddiqi [MQM-P’s convener] for launching a joint struggle to get the power for Mayor [Karachi Metropolitan Corporation (KMC)] and Karachi Water and Sewerage Board along with a revision of the population census conducted in 2017,” said Kamal, while talking to the media at Hyderabad Press Club on Thursday. 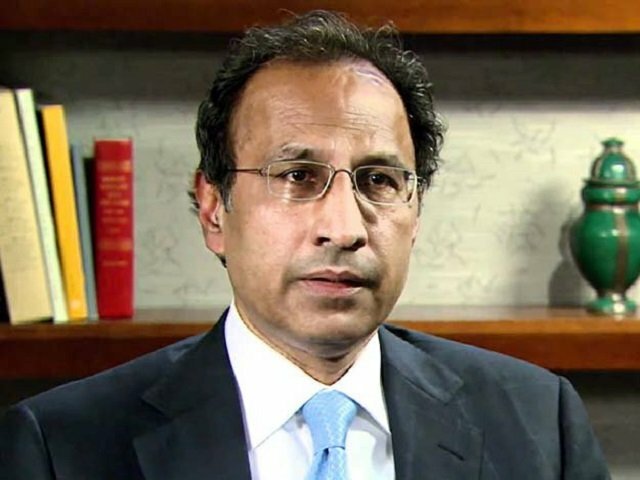 After floating the offer, the PSP leader hastened to add that he is sceptical that MQM-P will agree to such a struggle because its leaders prefer enjoying perks and power of the coalition government. He asserted that the MQM-P no longer felt concerned about the people who had been voting for the party and electing its representatives for the past nine general elections and two local government elections. The PSP leader refuted the news of an alliance between his party and Dr Farooq Sattar, former MQM-P’s convener. “If Sattar wasn’t defeated in the elections, he wouldn’t have formed a new organisation”. Kamal expressed concern over the prevailing financial situation in the country. He lamented that even Saudi Arabia’s assistance of $3 billion could not prevent the economy’s free fall. 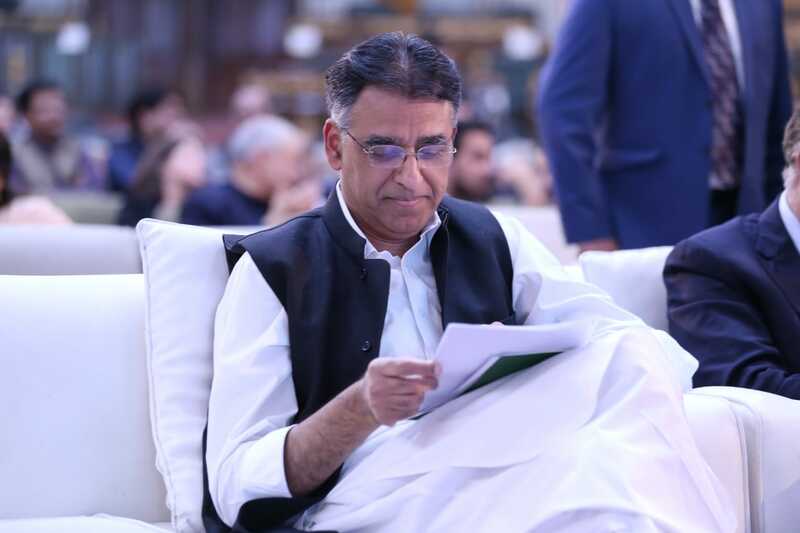 He said that the Pakistan Tehreek-e-Insaf’s (PTI) government has been in negotiations with the International Monetary Fund (IMF) for a bailout package. “If this situation continues, the next prime minister will have to approach the IMF for a $20 billion loan”. He deplored that redundancy had become widespread, inflation was increasing every day and the people were closing their businesses. The PSP leader also slammed Pakistan Peoples Party (PPP) and its Sindh government for their bad governance and alleged attempts to split Karachi into two administrative units. He said that the PSP will oppose the move with the same spirit with which it has been opposing the division of Sindh. “We won’t let PPP play the Sindh card. 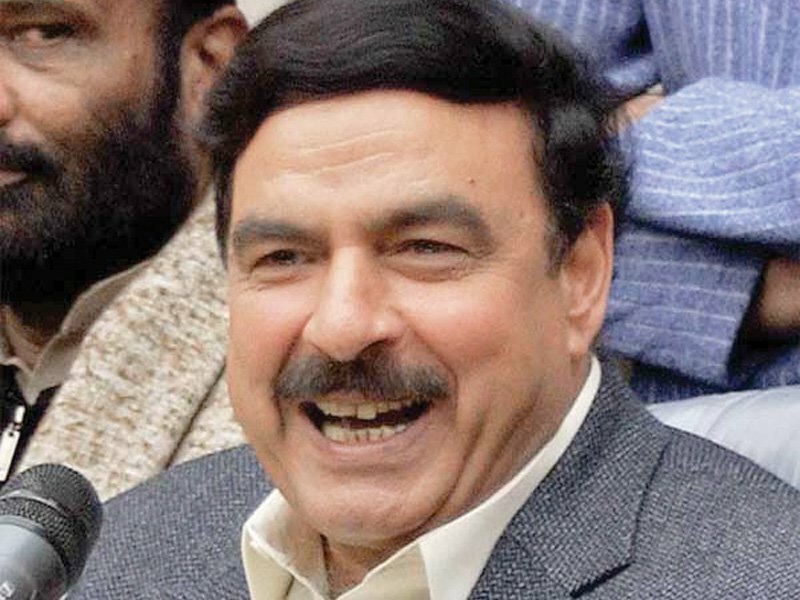 The fact is that they [PPP] aren’t willing to give true representation to even Sindhis while they keep playing the card”. Replying to a question, Kamal told that they would file a review petition against disqualification of KMC’s Deputy Mayor Arshad Saleem Vohra. The PSP leader opposed the handing over of Hyderabad’s largest government school, to Sukkur IBA University. PSP President Anees Qaimkhani and other leaders of the party accompanied him.